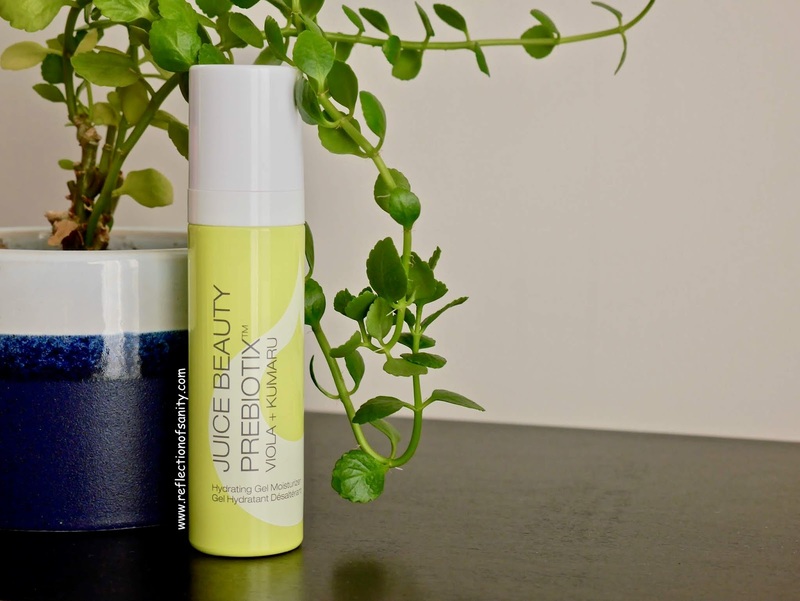 Juice Beauty has been around the beauty circuit since 2005 and the brand pride itself as using organic, antioxidants rich botanical juices as the base of their products. The ingredient list is a testament of this as you will find juices as the first ingredient instead of water or aqua. 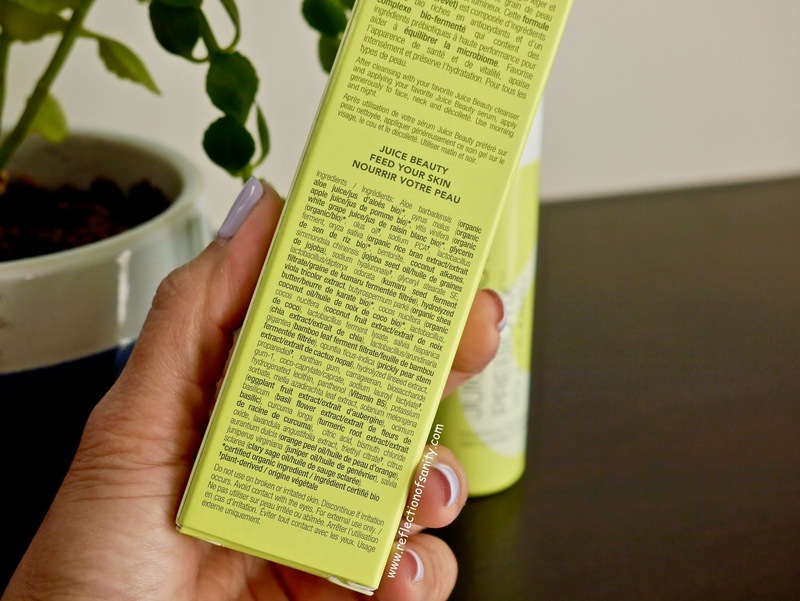 The products are also free from parabens, petroleum, propylene or butylene glycol, sodium lauryl sulfates, pesticides, phthalates, artificial dyes or synthetic fragrances and are cruelty-free. 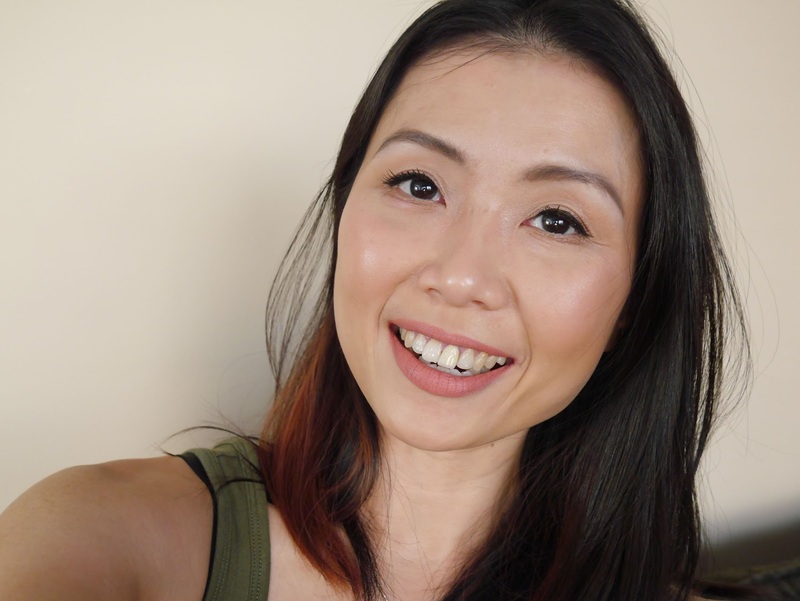 I have been testing the new PreBiotix Hydrating Gel Moisturizer* for more than a month and I must say, it's a winner. The brand claims this moisturizer to be ultra-absorbent and lightweight and will intensely soothe and locks in moisture. The prebiotic blend includes viola flower, chia, and coconut extract which protects the skin while fermented kumaru, fermented American bamboo, organic jojoba, prickly pear, grape, apple and aloe juices moisturize and protect the skin. The texture is a lightweight hybrid of gel-lotion and it absorbs almost instantly without leaving any residue or tackiness. It does have a soft lemongrass scent to which I adore but not everyone will be a fan. I need 3 pumps (each pump dispense little product) my dry-normal skin and it wears beautifully under sunscreens and makeup. 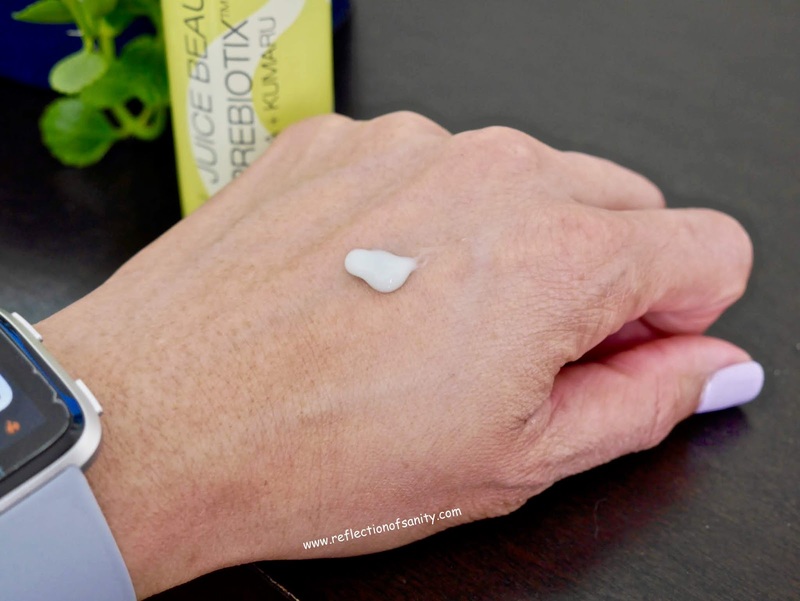 Initially, I was very worried that this moisturizer would be drying for my skin but it was perfect especially for day time. My makeup goes on so well over it and it doesn't cause my skin to go oily throughout the day. It also didn't cause me to breakout which is a huge bonus. I do occasionally use it in the evening but I would need to add a couple drops of facial oil either into it or on top to seal the moisture in. My skin does need something heavier for the evenings. After more than a month of regular use, I find my skin to look healthier and radiant. It doesn't do much to soften my fine lines or pigmentations but I rely on serums for more targetted problems. Who do I recommend this moisturizer to? I strongly feel everyone would love it unless you have extremely dry skin or a very sensitive nose to scent. Would I repurchase? Definitely! This is a moisturizer that I see myself repurchasing in the future. The texture is a pleasure to use, the scent is calming and spa-like and most of all, this moisturizer is basically skin food. 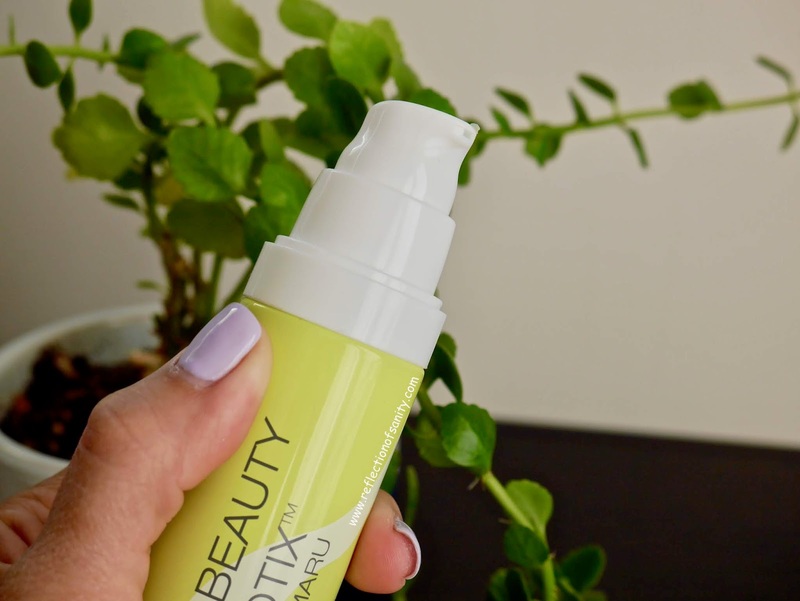 Juice Beauty PreBiotix Hydrating Gel Moisturizer* retails for $65.00CAD and is available for purchase through Sephora and Juice Beauty.